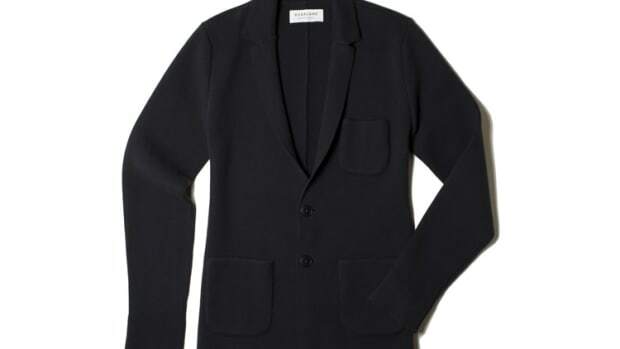 Chunky Wool sweaters don&apos;t have to come at a premium, especially when you&apos;ve got the folks at Everlane to count on. 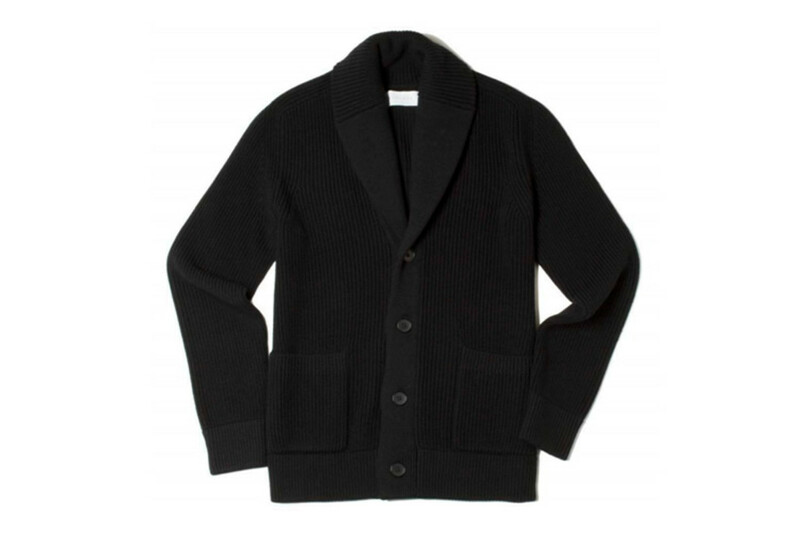 They&apos;re launching a new luxurious (and not so luxuriously priced) Chunky Wool collection that includes two essential fall/winter pieces: a Chunky Knit Raglan and a Chunky Knit Cardigan. 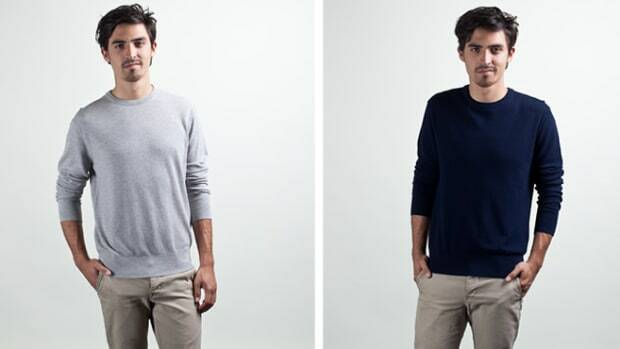 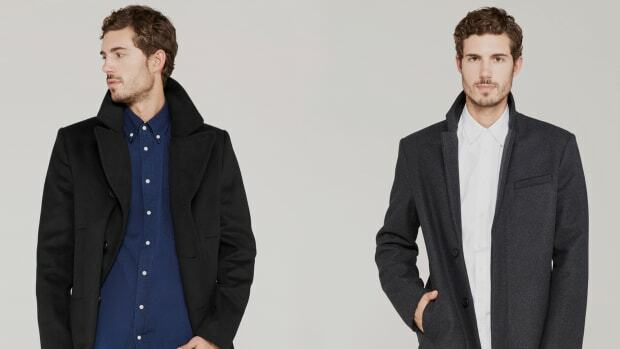 Both styles are made from a thick, 100% Merino Wool and are perfectly priced at $88 (Raglan) and $135 (Cardigan).